Distributor / Channel Partner of a wide range of products which include protective coatings polyurethane paint, throat seal liquid and protective paint - zinc phospate primer. 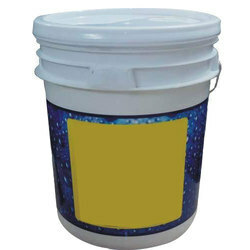 Protective Coatings Polyurethane Paint, Polyurethane top coat with noncancerous materials like benzene, toluene, and xylene free. Our glossy products are more than 93% gloss with a salt spray over 800 hours and UV resistant more than 750 hours, a world-class product with technology from the Netherlands. 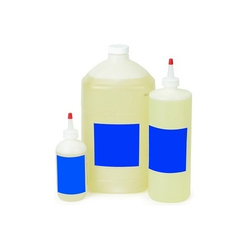 We are the leading supplier of Throat Seal Liquid made from high quality material at competitive prices. 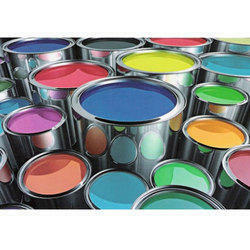 Looking for Protective Paint and Liquid ?